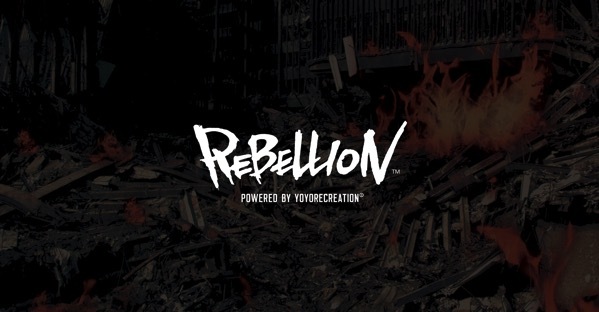 YoYoExpert Blog & Yo-Yo News – Yoyorecreation REBELLION Restock! We just got in a fresh Rebellion restock with a little bit of everything! Acro, Butcher, Dread, Dread G, Gazer, Golyat, Qilin, Invaders Must Die, & Start The Riot! CHECK OUT THE REBELLION LINE HERE! New Iori Yamaki Signature ONSLAUGHT! Yoyorecreation AE – The ANOMALY & SUPERCELL in new colors!